Iron Fist Season 1 was plagued with problems. Aside from the white-washed, cultural appropriation critiques, the show was clearly rushed with a star who was woefully under-trained for the role. So it's no surprise that audiences would be very skeptical of season 2. But, we're here to tell you that Iron Fist season 2 is not only Netflix's most improved series, but it's one of the best of Marvel's streaming shows. Season 1 wasn't all bad. Outside of Fin Jones, there were a lot of positive pieces. Season 2 takes those positive pieces and centers the show around them. 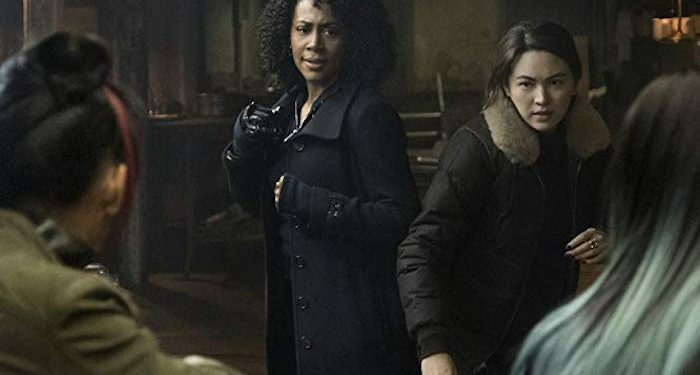 The Meachum drama continues to be intriguing, Colleen Wing gets more to do, Misty Knight is the best written she's been on any of the shows and Sacha Dhawan kills it (literally) as Davos. Switching out Scott Buck for Raven Metzner gives viewers a show that's not rushed and fight scenes that actually look really good. Condensing the season to 10 episodes also was a huge improvement. Listen as Kriss, Parrish and The Doctor break down what worked for this season and why it got us excited for season 3.